The current sheriff of Sacramento County, Scott Jones, a man who has been in national news more than once for calling attention to problems with illegal immigration, concealed carry licenses and gun laws that infringe on the Second Amendment, has announced he will not be running for reelection when his current term as Sheriff runs out. As the names for potential candidates get thrown in the ring, one of them seems quite familiar. 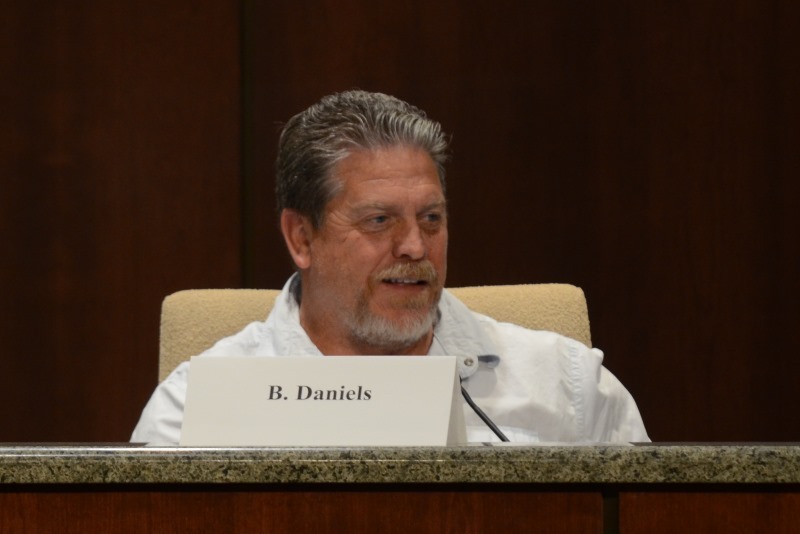 So, with the upcoming election drawing closer, an election that will mark the 5th time Daniels has run for Sheriff, the campaigning seems to have begun. I am friends with quite a few people who work for the Sacramento Sheriff’s Department, and as such, I get fed lots of the scuttlebutt, including a number of tidbits about Mr. Daniels. The screen grab above is from a Facebook post made by Daniels on 10-21-17. 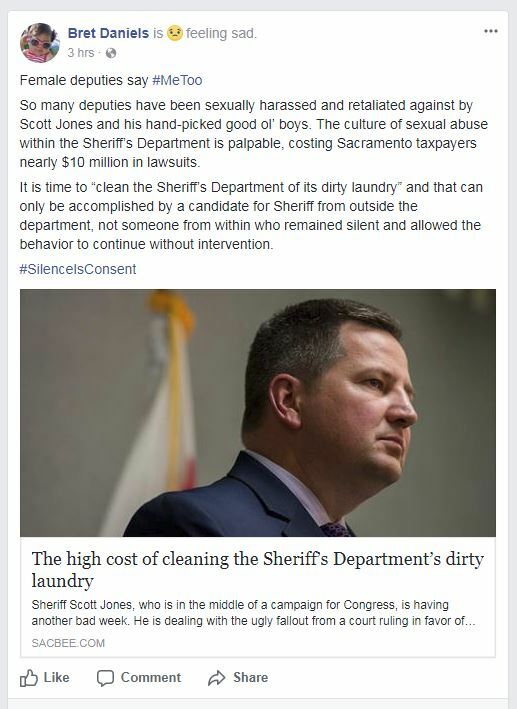 I find it just a bit sad that this 5 time candidate for Sheriff is grabbing onto a hashtag that was created in the Harvey Weinstein fallout, pointing to an article in the Sacramento Bee that is more than a year old, about an even older lawsuit that was dredged up by a democrat politician who Sheriff Jones was running against for a seat in the US Congress. In pointing to that article, about the outgoing Sheriff who is not even running for the office again, Daniels makes all sorts of allegations while proclaiming to be the solution to the problem. People I know who are familiar with Daniels find all of this particularly ironic. “I cannot believe he’s trying to run, yet again. He’s a f@*%ing joke. So, why would someone say that? What dishonesty? Well, a lot of that stems back to 2000 when Bret got fired by the very department that he wants so desperately to lead. While Bret does publicly admit to being fired (scroll to the bottom of the first post) , he is less forthcoming about the circumstances, usually saying Lou Blanas fired him “because he ran against him.” Since very little ever gets released publicly by most departments when they fire someone, people only know what rumors make their way around. In this instance, I have been told by a number of people the rumor is that Bret, while out of state, convinced a cop where he was visiting to run one of Bret’s ex-girlfriends through the records system so Bret could go visit her. The cop who did that for him thought something felt hinky about it and contacted the Sacramento Sheriff’s Department to report the contact. 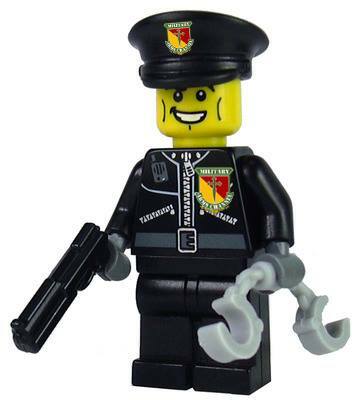 When the department questioned Bret about it, he lied. And since “he ran against me” would not remotely hold up as a justifiable firing in a civil service hearing, something that a cop in California who is being fired will get, the rumor is a much more believable reason to get fired. That said, as I previously stated, this is just a rumor, and one that would lead to the reputation for dishonesty. Now, I do not live in Sacramento County and as such, I have no say in who gets elected as the sheriff there, nor do I even have any idea who the list of candidates includes. With that said, I can tell you without a doubt who would NOT be getting my vote if I could vote in that election, and that is the guy throwing stones from inside his glass house.